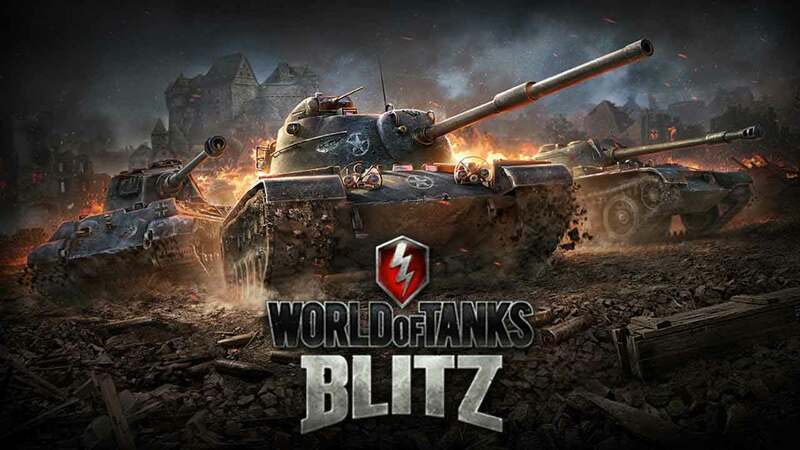 Wargaming today released a brand new update, Update 2.6, for the increasingly popular tank combat MMO on mobile, World of Tanks Blitz, as the team welcomes the addition of brand new German Light Tanks. The brand new vehicles are perfect for players looking to survey the battlefield from afar or for those that like chasing down distant enemies on the combat horizon. The newly expanded German Light Tank tech tree consists of 6 new vehicles, each boasting impressive levels of mobility and speed, culminating in the first Teri 8 Light Tank to join the World of Tanks Blitz roster, the Spähpanzer Ru 251. The release of Update 2.6 also brings with it a number of new game mechanics as players can now blast their way through a variety of objects to get line of sight of their enemies, or even destroy the cover protecting their vantage point. Ricochet shots are now also possible, seeing bullets bounce off certain surfaces and still managing to pack a punch when finally hitting a target.